Marvel's comic book movies have been owning the summer box office with both Thor and X-Men First Class making big bucks, and getting high marks from critics. 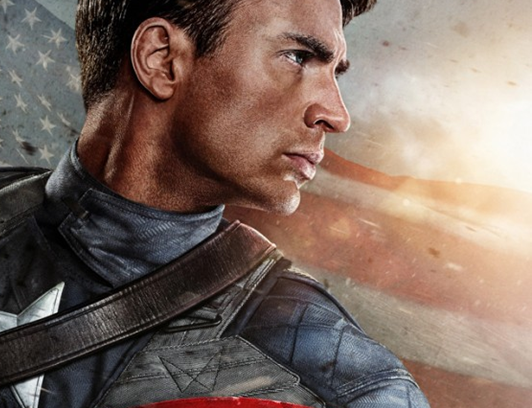 Now Captain America fans are hoping for the same when the First Avenger hits theater this July, and two all new posters and a trailer just prove why Marvel really is the dominant films studio. 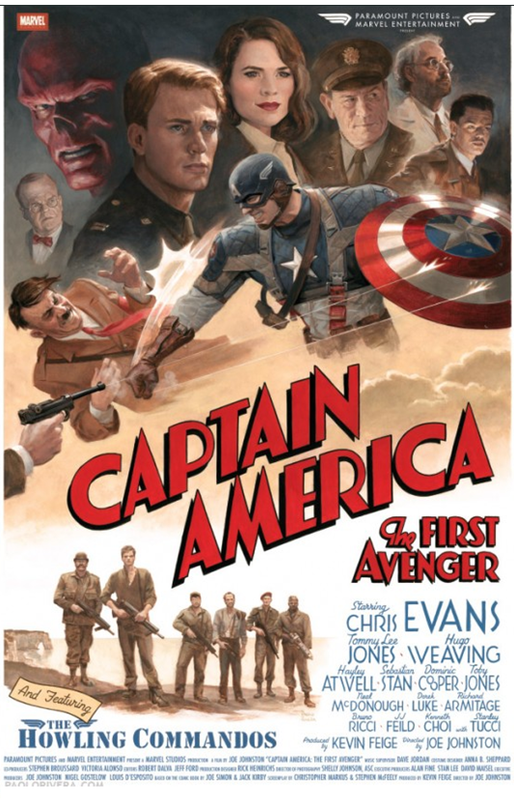 The trailer above has much more footage of Red Skull's team Hydra, and it's explained the they are a devision of the Nazis (Which most people thought wouldn't be mentioned in the film). 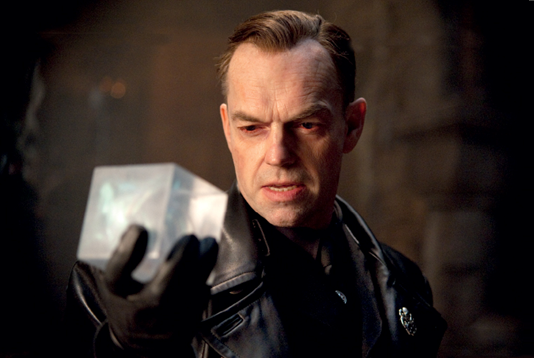 There's also a better look a Hugo Weaving as Red Skull himself, and while his voice pretty much sounds the way it always does (Still no hint of a German accent), but he still comes across as sinister as ever. What did you think of the trailer and posters? 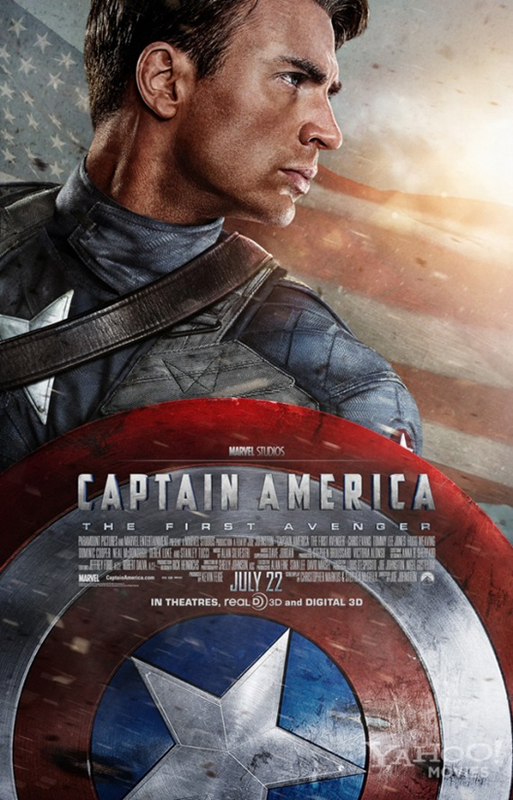 Are you excited for The First Avenger?